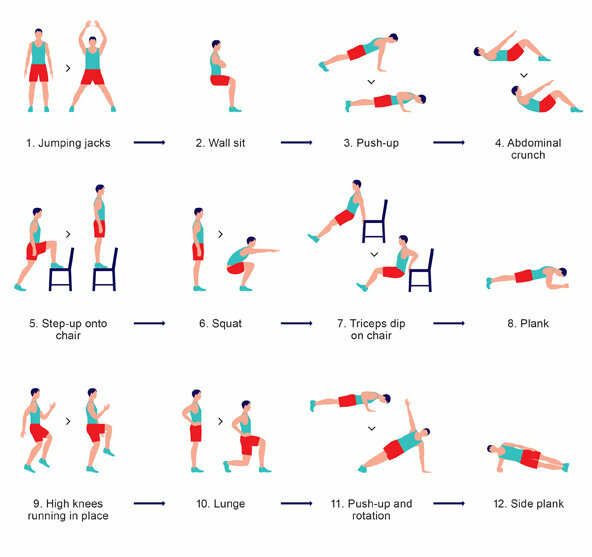 Family Fitness: The 7 minute workout, perfect for moms! 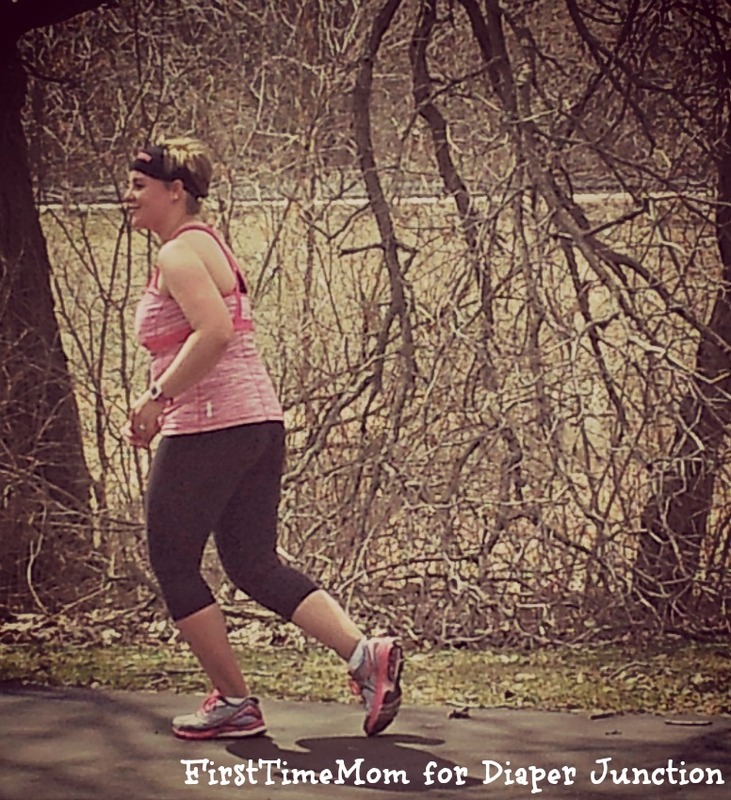 Family Fitness: Finding your local exercise TRIBE! Interested in starting up a new running habit? 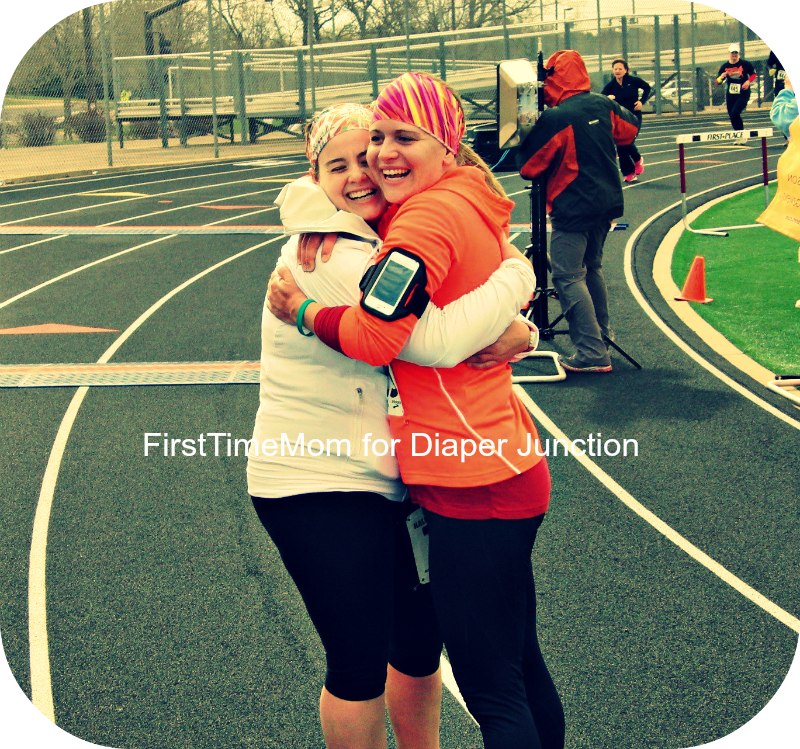 Wanting to get back into tip top running shape postpartum? 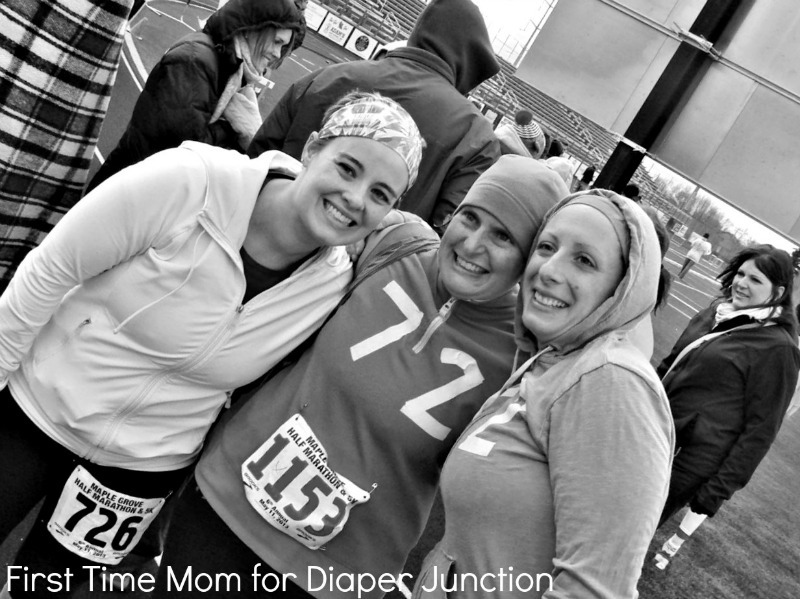 You should check out a running club that's geared specifically for mothers. As a newer runner I can attest to the camaraderie that's developed through running with a group of girls. Running clubs allow you to sweat together, laugh together, and have a focused conversation with each other. It all sounds good, right? How do you find these groups and what should you look for? Family Fitness: Deconstructing Diets, Veganism! If you’re a meat lover, dairy connoisseur, or fan of eggs and are considering taking on a vegan inspired diet, I urge you to reconsider. Vegans are like vegetarians, however, the take it one step farther – where the vegetarian will consume eggs and dairy, the vegan will not. Anything that comes from an animal is off limits in this lifestyle. Some make the choice to eat a vegan diet because they passionately feel that it is cruel to eat anything from an animal. 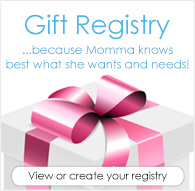 Family Fitness: Deconstructing Diets, HCG Diet! Family Fitness: Deconstructing Diets, Juicing! Family Fitness: Deconstructing Diets, Eat Clean! "Eat clean. Train dirty." 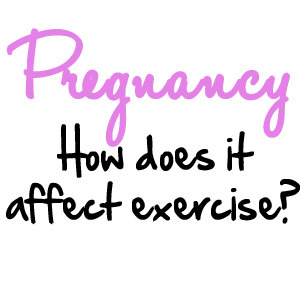 You've probably seen this phrase on various bumper stickers, t-shirts, and other workout apparel. Sounds tough, right? What is it? Well, the eating clean part refers to a popular diet created by Tosca Reno, a best selling author who is also a certified Nutritional Therapy Practitioner. You can read all about Reno's life and accolades here. 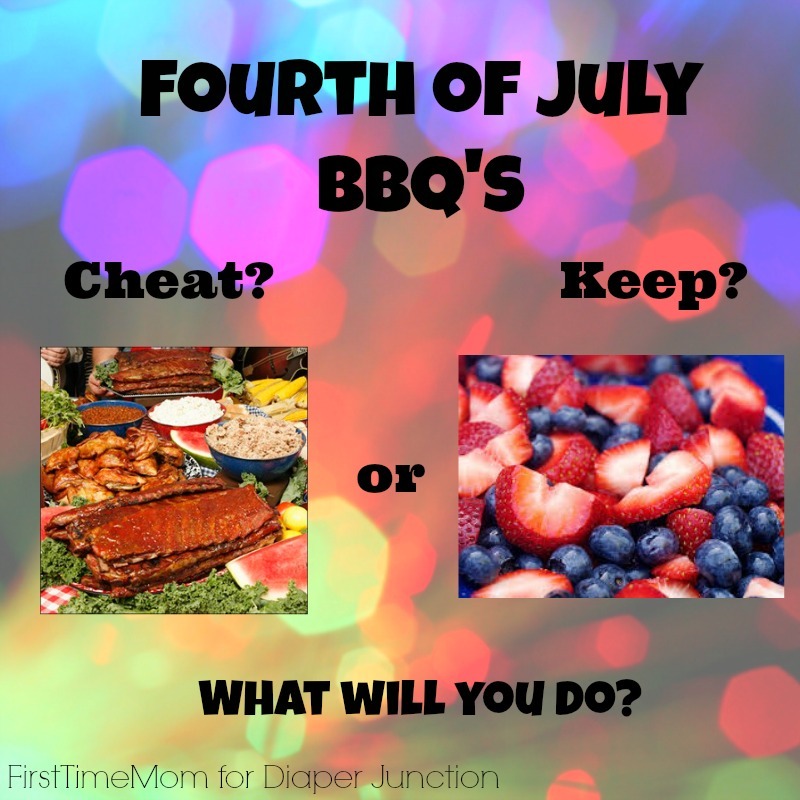 Family Fitness: Tips for enjoying a guilt-free 4th of July weekend! The Fourth of July is a week away and most of us will be grillin' it up and celebrating America's 237th birthday. This can mean one of two things: you are either very well behaved in your eating before Thursday comes or you bring along a few healthy treats of your own. 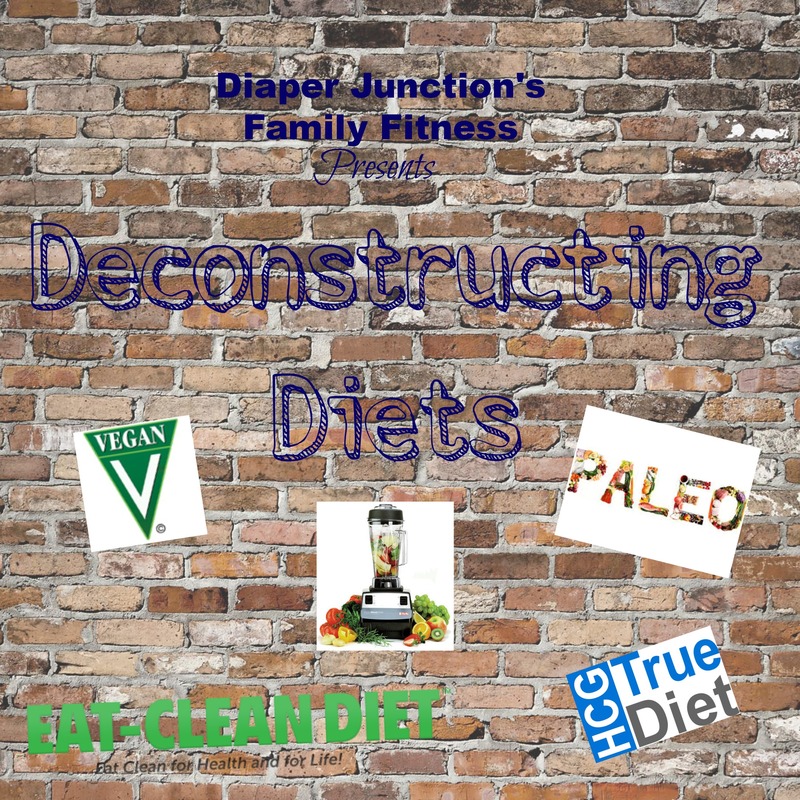 Family Fitness: Deconstructing Diets, Paleo Edition! 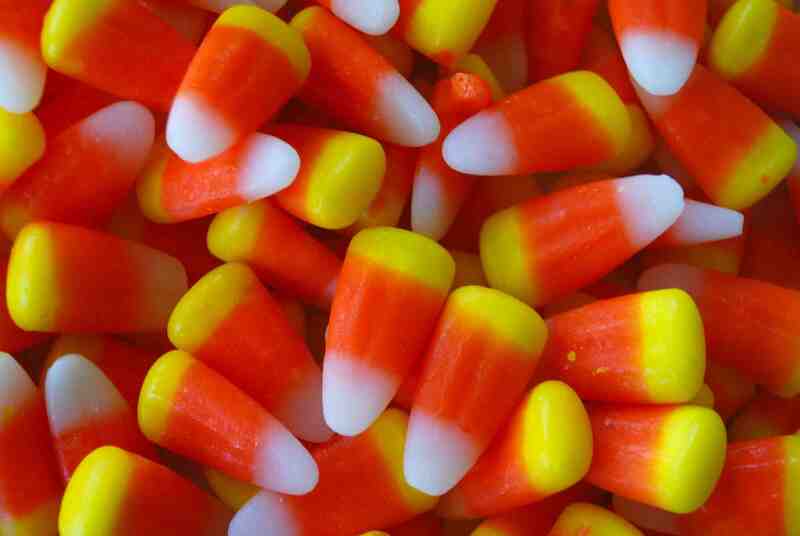 Welcome to week 1 of our Deconstructing Diets series! My hope for this series is to give you the easy, 1-2-3 basics of a few of the popular diets that are out there. I'll try not to get too scientific or wordy with these posts; I know I hate reading lengthy explanations and medical jargon. Family Fitness: Running for beginners! Family Fitness: Childhood Obesity and Green Light Foods. Does childhood obesity concern you? 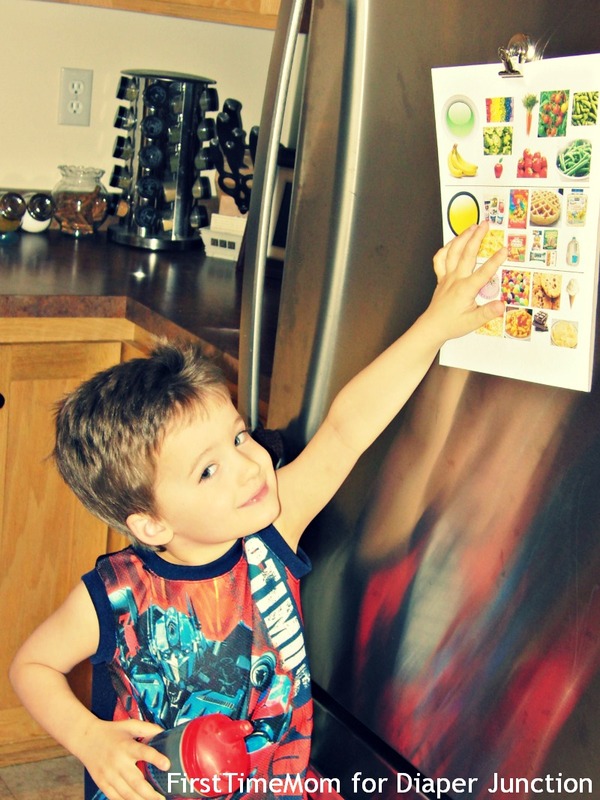 Read this great family fitness post with tips on how to teach your kids to eat right. Family Fitness: How to determine the right portion size for you? Last week we talked about portion sizes and how they’ve changed over the years. I asked if you think we’re wired to want more. 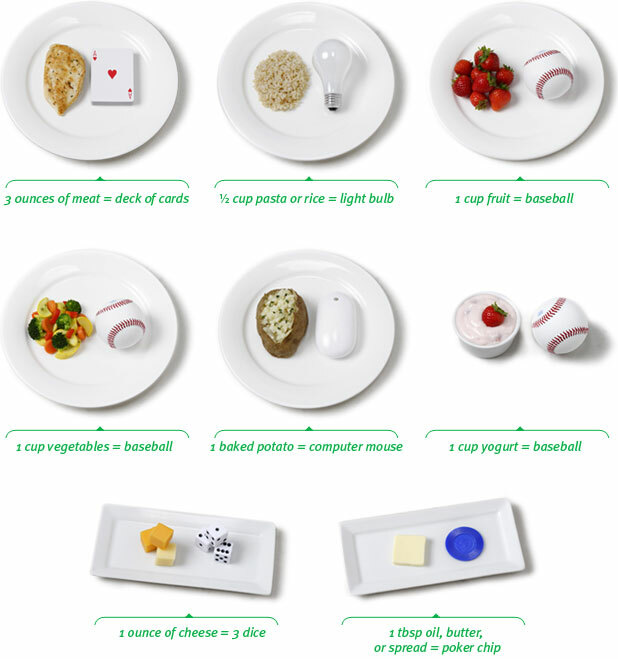 This week I want to look at how you can best gauge portion size in your everyday life as well.